Interested in sustainable food, but not sure what starting your own food enterprise would actually entail? Here are a few highlights from some that are supported by Student Eats. 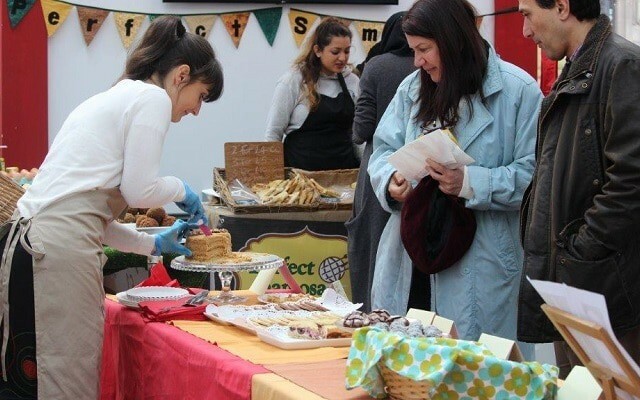 "The most successful thing about our market at the University of Central Lancashire was that this was something new and exciting for the students' union, a lot of people mentioned that they had been hoping a farmers' market would come to campus." "We have received many emails from interested local businesses wanting to get involved and be a part of our market which makes us very optimistic for the expansion in the future. 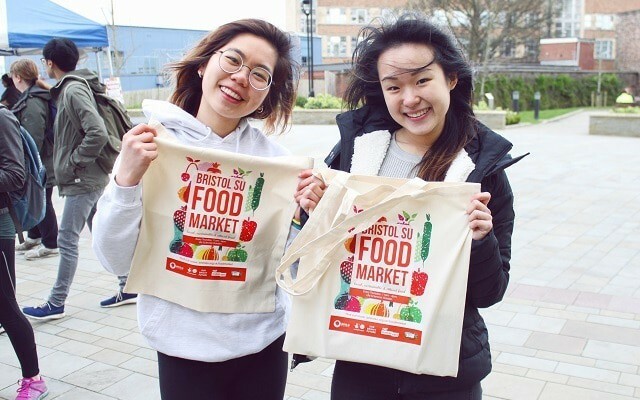 Being able to support a wide variety of local businesses and their products will really benefit themselves, our market and the students, staff and locals in and around Bristol University." 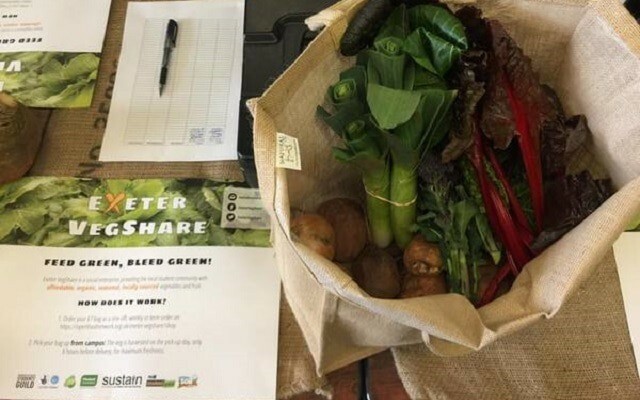 "During its first month, Exeter VegShare has managed to fulfill 110 orders for veg bags - and by delivering 389.2 kg of vegetables, salads and mushrooms, our social enterprise has successfully spread awareness that healthy, organic and affordable is possible. Exeter VegShare’s impact facilitates wider societal inclusion for access to best quality local food that is produced via the most environmentally friendly methods, supports the local economy and allows our supplier farm to dedicate more efforts to growing rather than sales." 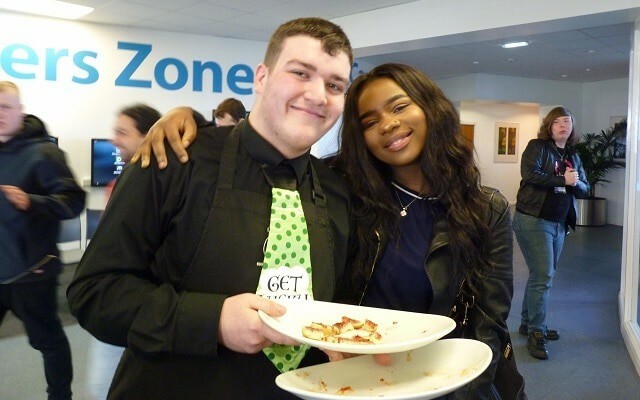 "At West College Scotland, we have been concentrating mainly on setting up and planning the enterprise. 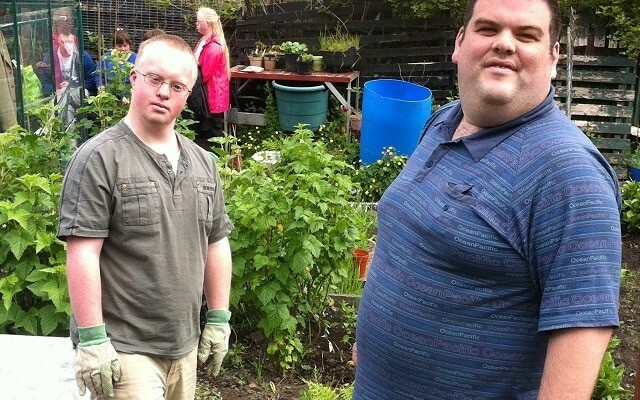 This has involved preparing the ground area at our allotment, measuring and fitting cold frames to grow our produce, and deciding where and when we would sell procuring bags, making labels and deciding on pricing." 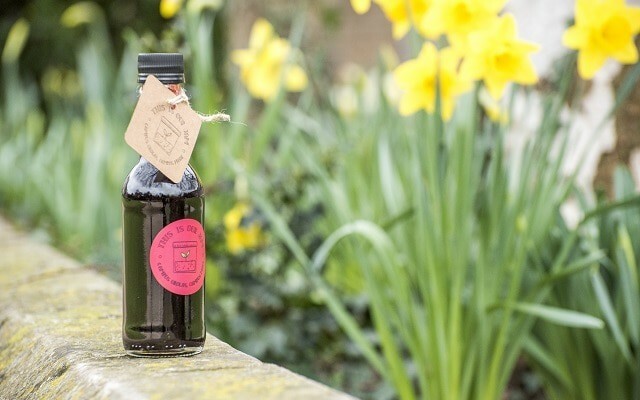 "At Roehampton, we launched our social enterprise (now called 'This is our jam') in March and have made and sold spicy tomato chutney, blackberry cordial, homemade ketchup and infused oils. With staff and students involved in every step of the process from harvesting to packaging, we are well on our way to reach our goal of providing practical education regarding sustainable food choices. We believe our products are nothing short of delicious, and with happy customers and plans in place for future cooking sessions, we are excited to continue growing bigger and better." "[At Blackpool and the Fylde College] We went into mass production and sold sweet chili and strawberry jam at our pop-up bakery. We sell the jam for £2.50 per jar and £2 for anyone who recycles their old jar. From a starting stock of 69 jars, on one day, we sold 41- generating revenue of £102.50. Based on ingredient costs only, this is a profit of £31.20." Apply to start your own enterprise with support from Student Eats! And for pre-application guidance, sign up for our free webinars on 10th May 2017 about food co-ops and food preserving, and about open category applications, and on 7th June 2017, also about open applications.